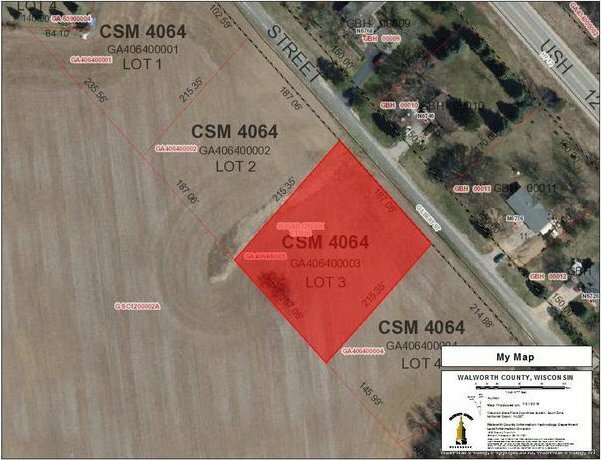 Build your dream home on this rural single family lot of approximately one (1) acre. Walworth County R-1 zoning. 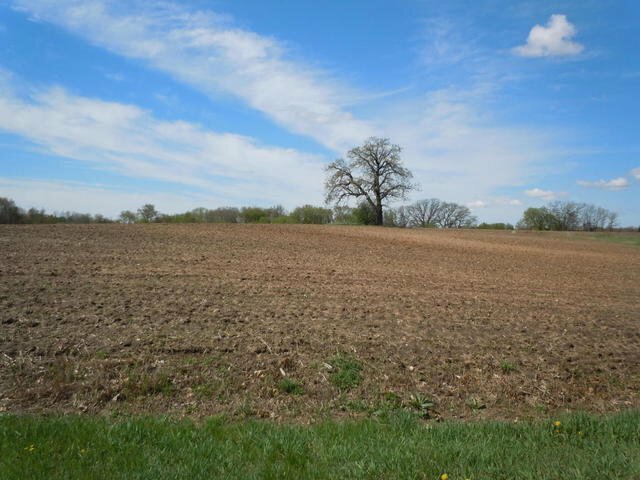 Great access to 12/67, Elkhorn, Whitewater, Lake Geneva and I-43. Bring your new home plans and start construction immediately!! This is one (1) of three (3) available lots. Sale is subject to removal of crops on property, if any.